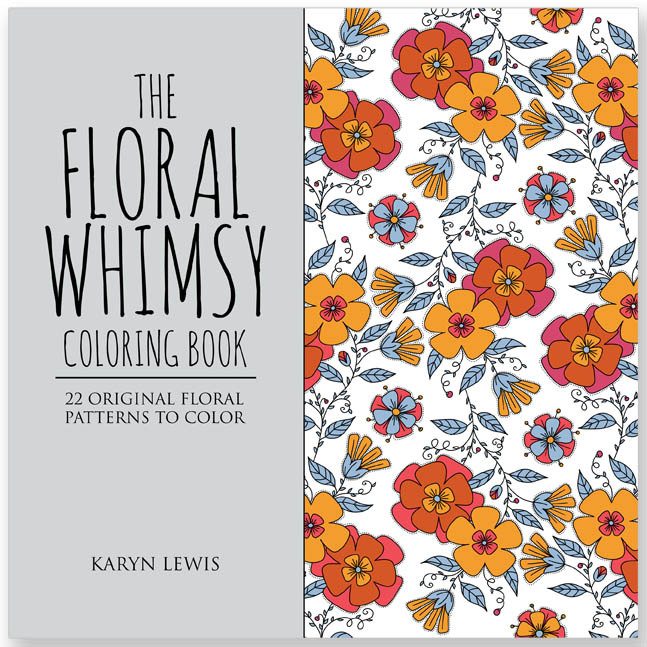 Do you love to color small details and intricate designs? 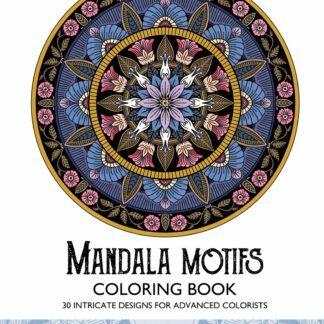 Then grab your gel pens, markers, colored pencils or paints, and indulge in your favorite pastime with these gorgeous advanced coloring books. 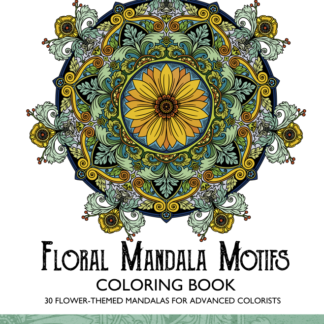 Created by illustrator, Karyn Lewis, these lovely coloring books for aults feature nature inspired patterns, flower designs, intricate mandalas, and holiday illustrations. 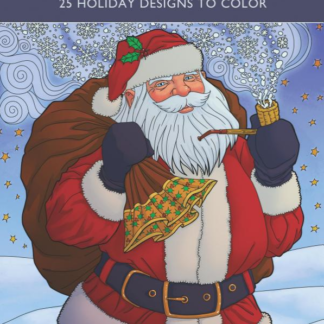 DIGITAL COLORING PAGES - COMING SOON! Follow me over on Amazon author page to be alerted whenever I release a new book online. 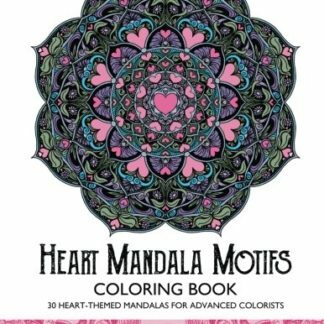 Would you like to try out some of my coloring pages? 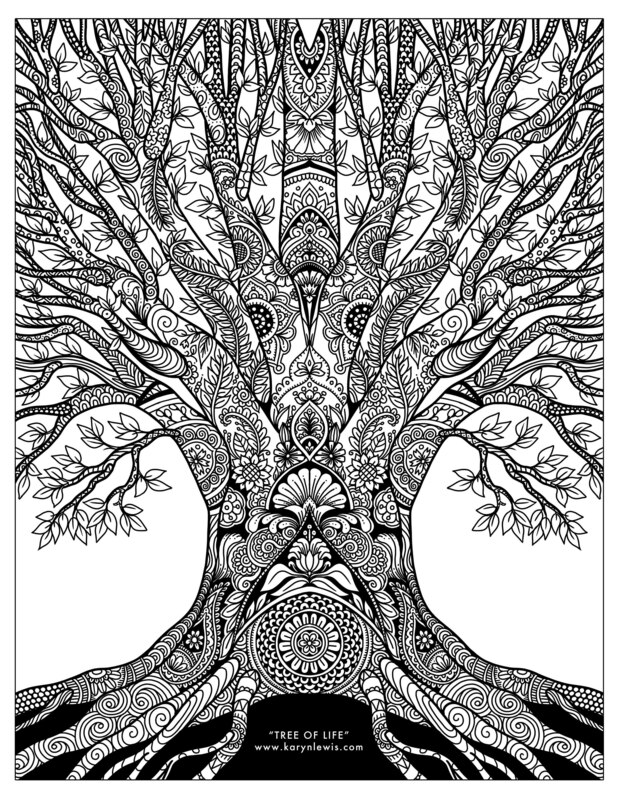 Please head over to my Coloring Freebies page to download pages you can print for free, and subscribe to my mailing list to keep up to date with all my coloring work.